Improving the wellness of the community through the art and sport of dance. 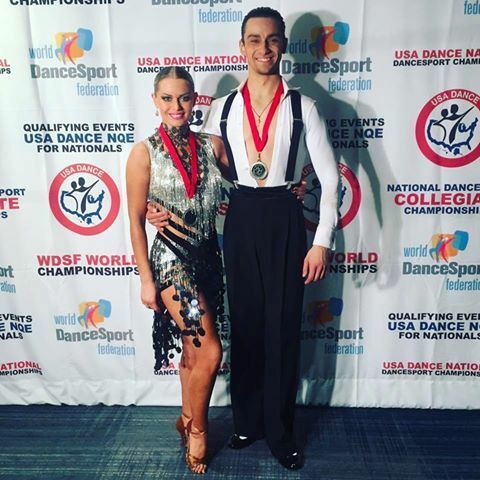 Sasha & Katya - Nationals! 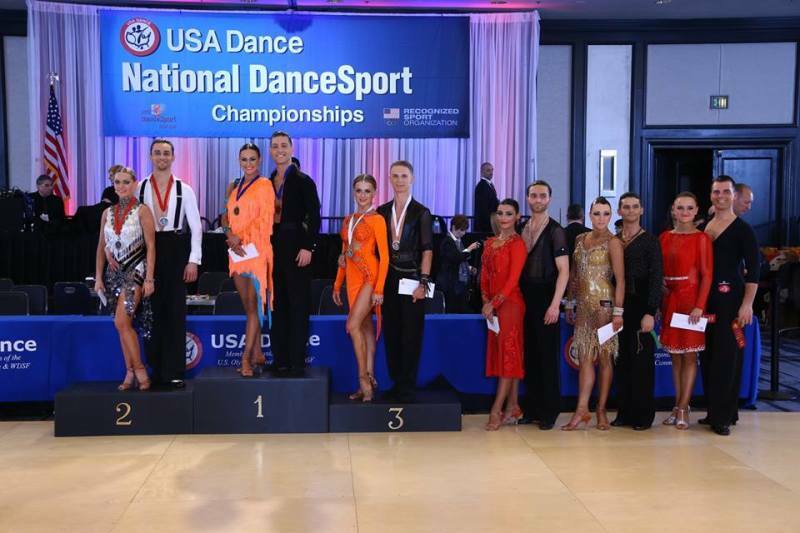 Congratulations to Dance It Up Sponsored Athletes Alexandr Kamnev & Katerina Perevoznik on their 2nd place (Amateur Adult Championship-Latin) win at the USA Dance National DanceSport Championships! We're so proud! 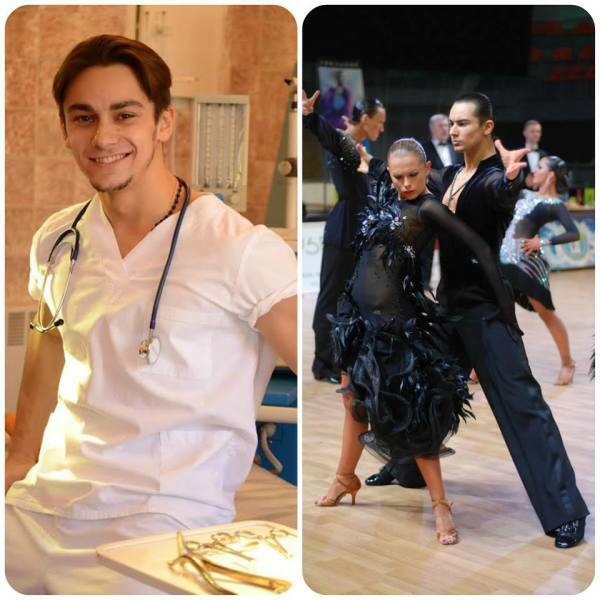 Oleksandr Kamniev, MD, IDSA World Champion 2014, EDSF European Champion 2015, coach, trainer and certified judge discusses ways to prevent injuries during training and competition in a series of articles on ​​ DanceBeat . In his articles, Dr. Kamniev emphasizes understanding of body mechanics and the importance of correct body movement during training and competition. Be sure to follow DanceBeat by liking them on Facebook.